Those three simple words will have sent a seismic frisson through most film fans of a certain age. 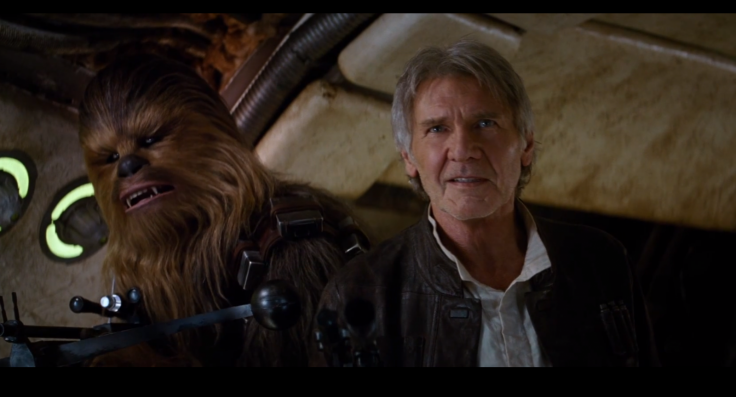 I have to admit to feeling a thrill of emotion when I watched the new trailer for ‘Star Wars: The Force Awakens’ and saw Harrison Ford’s grizzled visage alongside his Wookie sidekick once more. But quite apart from a Seventies’ child’s nostalgia rush, ‘Star Wars’ has another significance for me: I remember coming home after seeing the first film, setting out my chairs in an X-Wing fighter configuration, and playing at being Luke Skywalker. But the important part, at least as far as my future self was concerned, was that I didn’t want to be a pilot for the Rebellion, I wanted to be in ‘Star Wars’. Along with Dr Who (Tom Baker, of course) and James Bond (Roger, naturally), George Lucas’s epic started the ball rolling on my fascination with acting. Over the following years, like most thespians in waiting, I spent many a happy hour wielding cardboard light sabres and plastic Walther PPKs, hanging off helicopters (or climbing the banisters) and ignoring imaginary cameras everywhere. I even very nearly severely damaged myself leaping down the stairs, trying to recreate that moment in the ‘Starsky and Hutch’ titles where David Soul jumps off a wall onto the roof of his Gran Torino. In other words, I put in years of training. Slowly (and nervously), I started to take my ambition further, and began acting outside the safety of my house – school plays, amateur productions, drama at University, all the way to three years at LAMDA. It’s rather astonishing to think of it now, but I actually made the jump from day-dreaming boy to an actual, professional actor. In truth, it’s not so much how others see us, but how we see ourselves. All those old jokes and clichés about the ‘resting’ actor can bite deep – after all, ‘to act’ must be the most active verb there is. Can there be such a thing as an inactive actor? 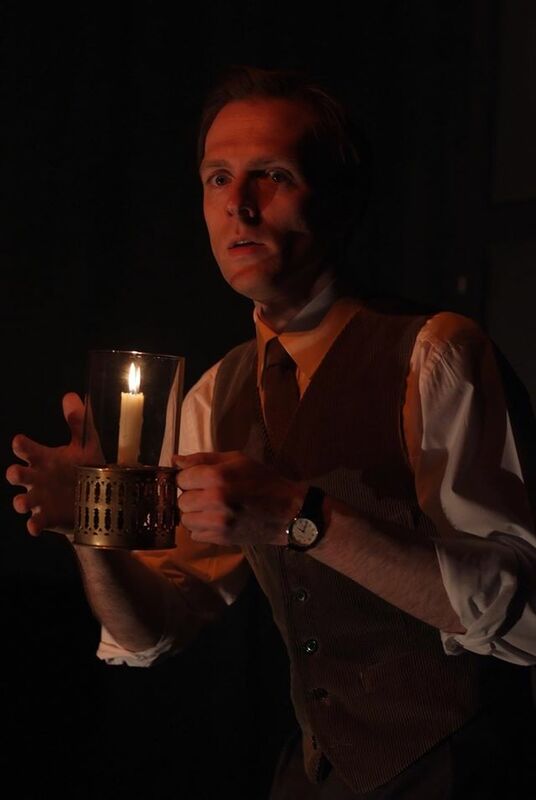 I remember when I was appearing in ‘The Woman In Black’ – 10 months of wonderful, stimulating work. In my final week I was invited to talk to a kids’ drama workshop. The chap who was running the session said, ‘You can hear how Chris’s voice is really resonant and well-exercised because he’s been working so long’. I felt thoroughly legitimate – a proper actor, with plenty of evidence to back it up – after all, my actual face was on the poster. A week later I was unemployed, sitting at home, and someone else’s picture was plastered outside the theatre. Was I still an actor? But of course I was. Being an actor is about more than your last job, or your next one – it is an identity, even a philosophy. It is a brave choice to devote your life to a job where the work itself is its own reward, especially when there is so much propaganda telling us that we can only validate our existence through the accumulation of money and material goods. Anyway, I think there comes a point of no return, when you realise that you are so far down the path, it’s too late to turn back. So it is important to brazen it out, and call ourselves actors, even if the closest we’ve come to a job in six months is a couple of castings and a voice class. The title of actor is hard-won prize and we should cherish it. This entry was posted in Musings and tagged actors, chewbacca, chewie we're home, david soul, donmar, dr who, drama student, george lucas, gran torino, han solo, harrison ford, LAMDA, light sabre, luke skywalker, marty scorsese, paul michael glaser, peter cook, peter mayhew, rebellion, Roger Moore, shakespeare's globe, star wars, starsky and hutch, the force awakens, tom baker, walther ppk, woman in black, wookie, x-wing fighter on April 22, 2015 by chrisjnayloractor. My own experiences were not dissimilar. Again, I started the ball rolling with a terrifying audition at RADA, where I performed a speech from the Revenger’s Tragedy, clutching an imaginary skull which somehow disappeared mid-way through. This was followed by my first LAMDA meeting, where I, too, forgot my lines. I actually asked if I could look at my script; they said yes, no doubt biro-ing a line through my name at the same time. Central, Guildhall and Guildford all zoomed by in a rush of cluelessness – basically, I really had no idea what I had let myself in for. 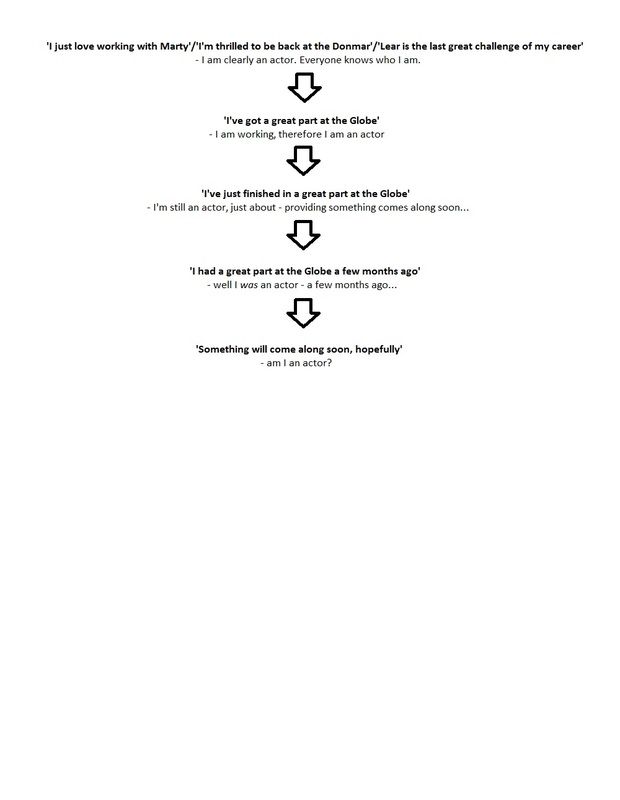 In my second year of trying, for some reason I only applied to RADA and Central. 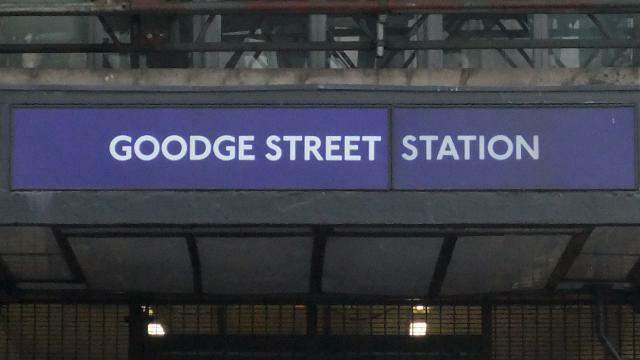 At my RADA audition, they asked me why I was limiting my chances in this way, and I panicked and said ‘I’m not sure if it’s what I really want to do.’ I walked back to Goodge Street station thinking to myself that it had gone rather well, until I remembered what I had said… Another black line through my name there. Finally, in my third year of applying, I worked out what it was all about, namely that I had to take hold of myself, prepare properly, and approach auditions with a professional attitude. Before that, I was a mess of fear, excitement and ambition – but I do think those early failures were essential for me in regard to learning what auditions are really for. My third LAMDA audition was a very different kettle of fish. Despite still being awash with nerves, I was happy with my speeches, I knew them inside out, and I actually felt ready to walk out in front of the panel. I embraced the recall day eagerly, understanding that it was actually about being open and working as a company member. 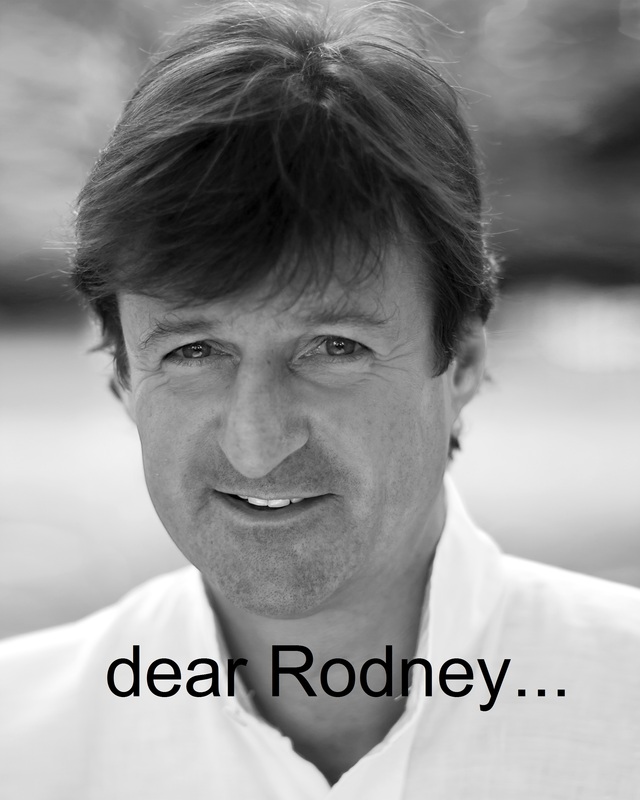 That very evening, Rodney Cottier called from LAMDA to say I had got in, and the joy that was felt in my family kitchen was unconfined, I can tell you. 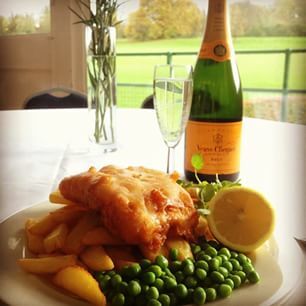 There was much jumping and cheering; fish and chips and champagne were consumed. It was a day never to be forgotten. Since then, auditioning has become one of the most familiar aspects of my life and, happily, has long since lost the tang of fear that once used to hang around it. But I’m sure those early experiences can sometimes be so traumatic and frustrating that aspiring actors give up altogether. Of course, knowledge comes with experience, and you learn that when you walk into an audition, the panel are as desperate for you to succeed as you are. They want to fill that place, or cast that role. They are aching for you to be good. 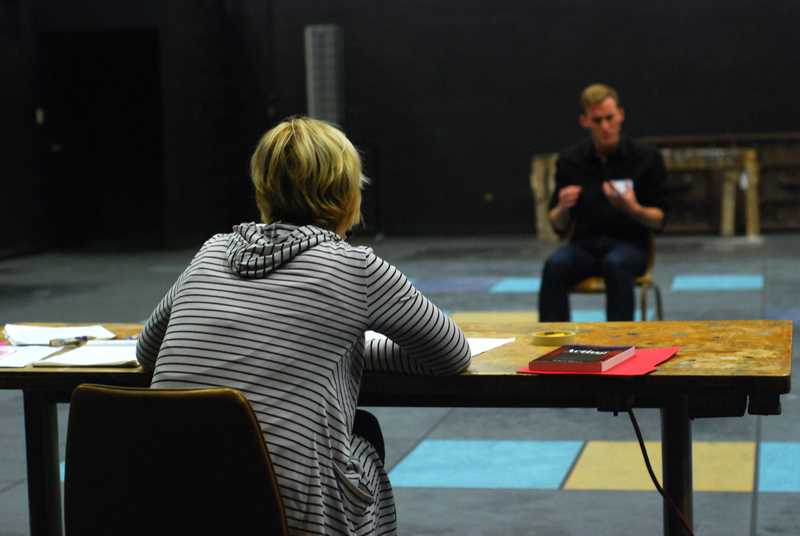 Many directors will tell you that what they are really looking for is someone they can work with – someone who responds well to direction and will be adaptable and creative in the rehearsal room. Drama schools too are looking for team players – they are casting a whole year of students who will need to be able to work together for up to three years. Of course, it’s hard to keep these things in your head when you are so nervous you can barely stand up and face the right direction. But it really does get easier. 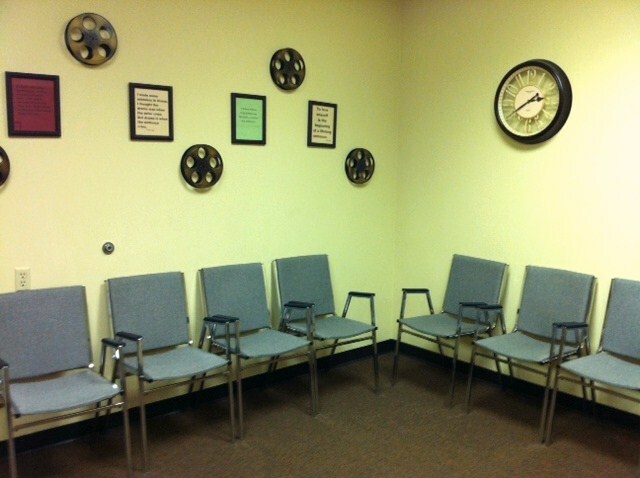 Sooner or later, auditions go from being things of dread – akin to being summoned to the headmaster’s office – to being something you can’t wait to begin. At its best, an audition is a microcosm of the rehearsal room, and allows an actor the opportunity to sink her teeth into a part, and often, to explore a play she might never have encountered otherwise. This entry was posted in Musings and tagged actors, audition, central, central school of speech and drama, champagne, drama school, fish and chips, goodge street, GSA guildford school of acting, guildford, guildhall, guildhall school of music and drama, LAMDA, london academy of music and dramatic art, RADA, rodney cottier, royal academy of dramatic art, the revenger's tragedy on April 13, 2015 by chrisjnayloractor. Everywhere you look these days, there’s another Sherlock Holmes. Benedict Cumberbatch, Jonny Lee Miller, Rupert Everett, Robert Downey Jnr; Hugh Laurie’s House was merely Holmes by a slightly-different name – even Ian McKellen is jumping aboard later this year as a superannuated Sherlock. 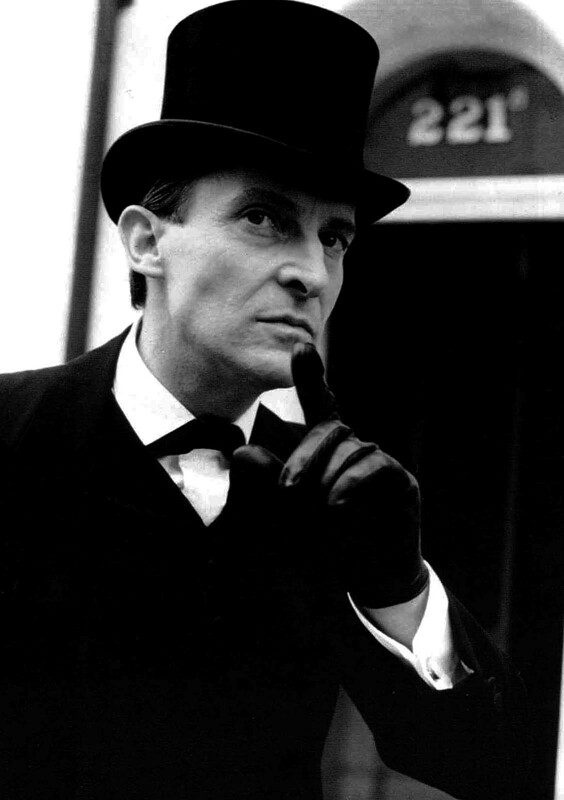 But to me, and many others of my vintage, there can only be one true Holmes – Jeremy Brett. 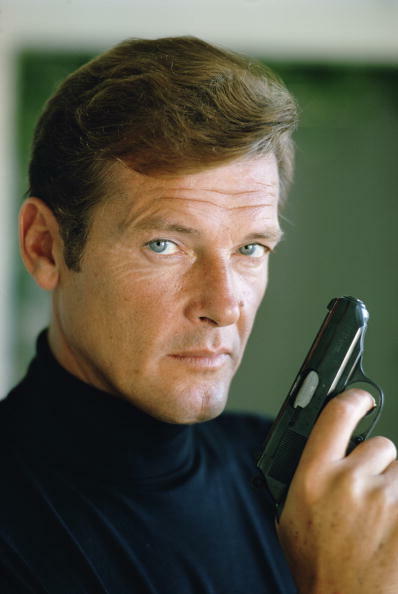 This magnificent actor played the great detective from 1984 to 1994 for Granada television, and in the 41 wonderful episodes he made (those production values – oh to be in the 80s again…), Brett’s performance remains a high water mark of British television acting. Across those episodes, Jeremy Brett took a character who, by that time, had become almost a comic cliché, and transformed him into a vulnerable, flawed and utterly compelling human being. In doing so, he set the template for Sherlocks to come. Brett, a very experienced classical stage actor, incorporated an entirely appropriate theatricality into his performance, which, blended with a skilful understanding of screen acting, enabled him to create an eccentric, even frightening Holmes. 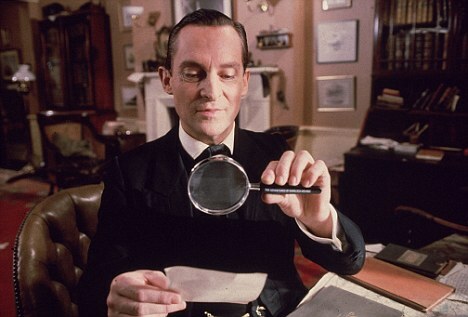 With a beautiful, acrobatic voice and a bird-like, almost mechanical physicality, it was a bold characterisation that seemed to capture the otherness of Holmes – constantly moving, throwing himself to the ground to examine a clue; mercurial and unpredictable. Brett seemed to be out of his own time – not a product of the late 20th century, but a living, breathing Victorian. His casting is a prime example of the perfect actor for a role, someone who so embodies a part as to become, in a way, indistinguishable from it. This caused some problems for Brett – he felt trapped in the part and referred to Holmes as ‘You Know Who’. But for the viewer it was thrilling to watch. When I think of Holmes, as I often do, it is Brett who comes to mind, in the same way that Tom Baker will always be Dr Who to me. 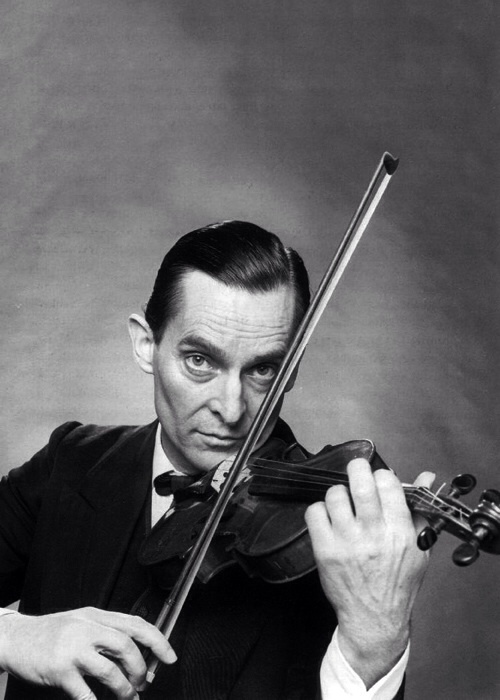 I tip my deerstalker to Peter Cushing and Basil Rathbone, but Jeremy Brett will always take the crown. This entry was posted in In Praise Of... and tagged actor, basil rathbone, benedict cumberbatch, cumberbatch, doctor who, dr who, granada television, house, hugh laurie, ian mckellen, jeremy brett, jonny lee miller, peter cushing, robert downey jr, rupert everett, screen acting, sherlock homes, theatricality, tom baker, you know who on April 1, 2015 by chrisjnayloractor.